sterling silver jewellery york fashion jewellery Sterling Silver Jewellery: Delicate Heart Locket Sterling silver jewellery range of Fashion and Danon jewellery. A simple pendant in sterling silver measuring 10mm x 11mm. Opens to reveal whatever photo you choose to fill it with! 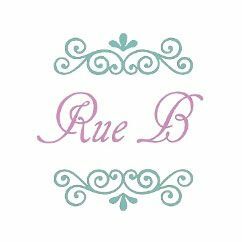 All Rue B silver pendants are sold on an 18" chain unless otherwise requested.